This is a recording of the 7:00am Easter Service on April 21, 2019. Thank you for listening. Christ is Risen Indeed! This is a full recording of the Palm Sunday service on April 14, 2019. The Gospel readings and the focus for Pastor Janneke's sermon are John 12:12-19 and Luke chapter 23. Pastor Aker's sermon text is Ezekiel 33:7, "So you, son of man, I have made a watchman for the house of Israel. Whenever you hear a word from my mouth, you shall give them warning from me." This is a recording of the 10:30am service on March 17, 2019. Pastor Janneke's sermon is based on the Epistle reading, Philippians 3:17-4:1. Click here for a copy of the sermon notes page. An audio recording of the 8am service on the First Sunday in Lent. Pastor Aker's sermon is based on the Epistle reading, Romans 10:8b-13. The Lord be with you through the 40 days of Lent! This is a recording of the 6:30 p.m. service on Wednesday, March 6. The theme is "Our God who Hungers," the first service in our Lenten series, "Behold the Man." The sermon text is Matthew 6:1-6 and 16-21. This is a recording of the 8:00 a.m. service, in which Faith celebrated Sioux Falls Lutheran School Sunday. 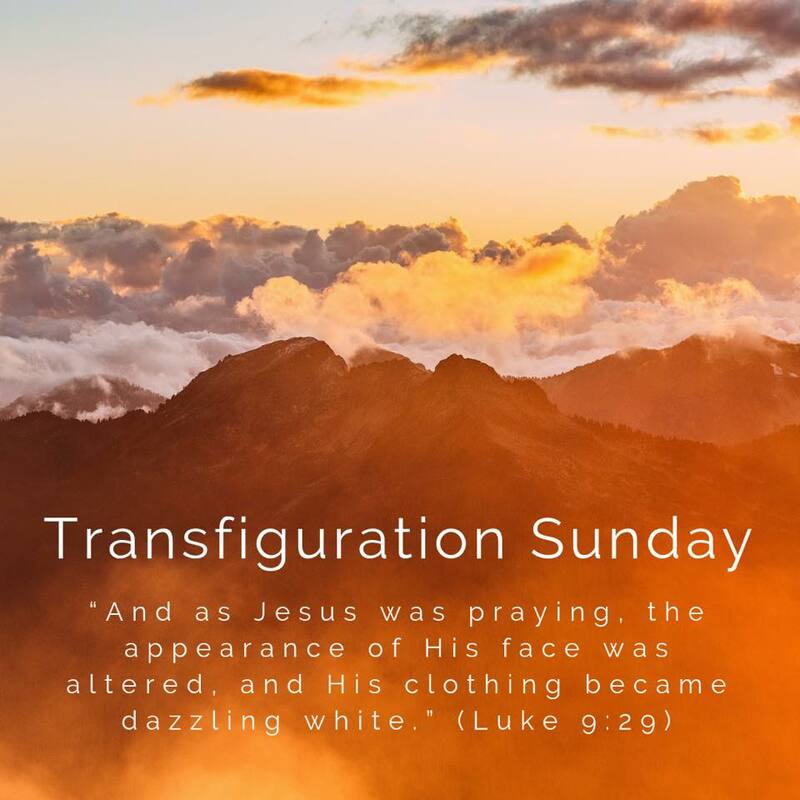 The Gospel reading for Transfiguration Sunday is Luke 9:28-36. Pastor Kory Janneke's sermon is entitled "What Happens on the Mountain ..."
This is a recording of the 8:00 a.m. service on February 24, 2019. 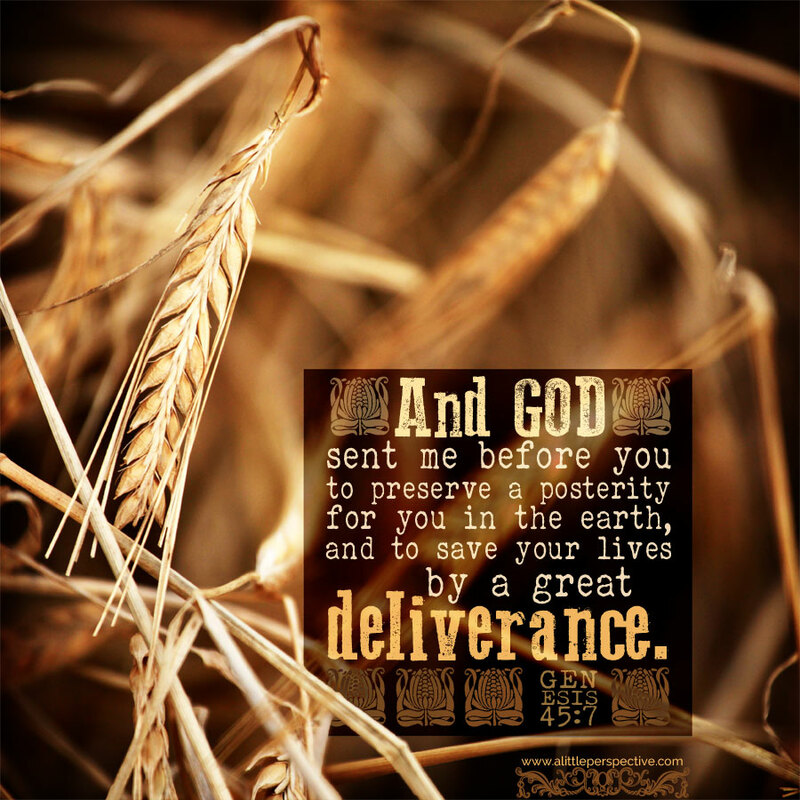 Pastor Aker's sermon is based on the Old Testament story of Joseph as recorded in Genesis 45:3-15. This is a recording of the 8:00 a.m. service on February 17, 2019. Pastor Janneke's sermon theme is "Are you like a Tree?" 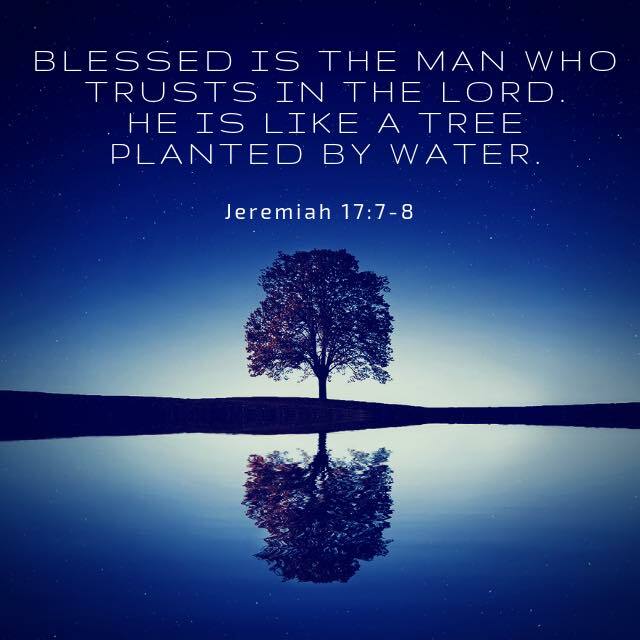 His message is based on Psalm 1 and Jeremiah 17:7-8. Pastor Aker's sermon, "We Are the Children of God," is based on the Old Testament reading, Jeremiah 1:4-10. The Epistle reading was 1 Corinthians 12:31b-13:13 and the Gospel reading was Luke 4:31-44.